Local TD, Denis Naughten can confirm that an allocation of €1.2 million for small, but vitally important private/non-public roads across County Roscommon and County Galway, has been allocated by the Government under the Local Improvement Scheme. “€355,104 will be spent on non-public roads in Roscommon while Galway roads will be allocated €856,959. This combined allocation of over €1.2 million will significantly impact on road conditions and accessibility for drivers, homeowners and businesses. Some local roads are in deplorable conditions following bad weather and under investment but increased funding for non-public roads and general roads since the formation of this Government will mean heavily used shared laneways and access roads that connect homes, farms and businesses to the public road network will be repaired, improved and upgraded,” stated Denis Naughten. 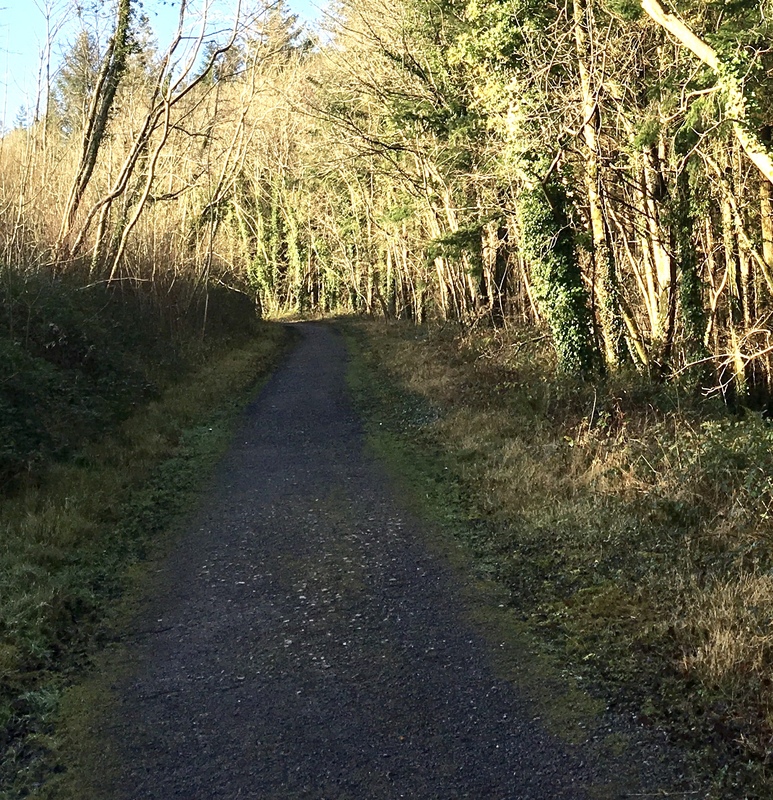 “This allocation builds on the €3.1 million for repair works to non-public rural lanes, boreens and access roads in 2017/18 under the Local Improvement Scheme,” added Mr. Naughten. “I am extremely pleased that Roscommon and Galway has received a significant share of the nationwide funding allocated for repairs to private/non-public roads. I raised this as an issue on entering this Government as I sought the reintroduction of the Local Improvement Scheme (LIS). These roads provide vital access to homes and farms as well as amenities such as lakes and rivers,” stated Denis Naughten. “These roads give access to homes, farmyards, agricultural land and business premises, and are heavily used, but because they fall outside of direct local authority control, many of these roads need urgent upgrading and improvement works. The upgrading work will have a significant impact once re-surfacing starts. I’m urging Roscommon and Galway councils to spend this allocation as a priority to improve quality of life and road connectivity in communities across Roscommon-Galway,” concluded Denis Naughten.